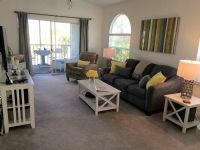 Remarks: Enjoy SW Florida here at the Rubicon Condos vacation rental. 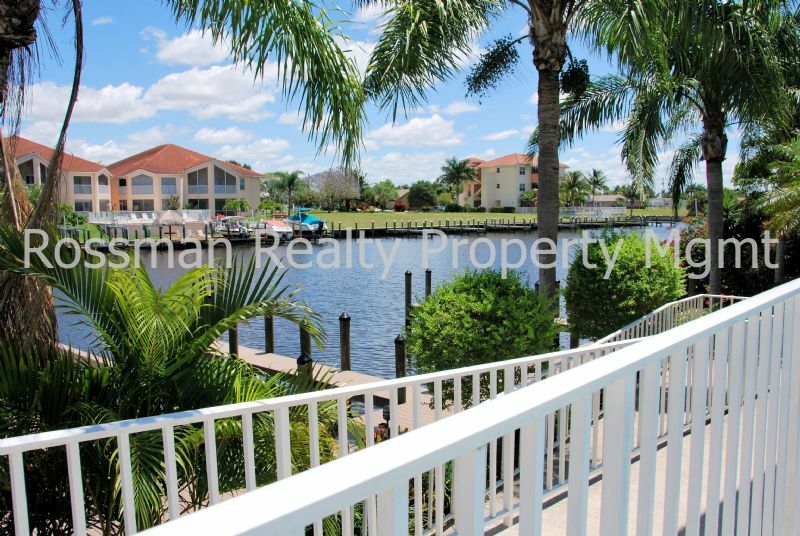 This Resort style living 2 bedroom-2 bath condo has great water views, cable TV, wireless internet, phone, fully furnished, community heated pool, sun-pool deck, Gulf Access and private Boat Dock for your boating pleasure. Quick access to shopping, restaurants, beaches and so much more. Enjoy your next vacation here at the Rubicon! Weekly or monthly bookings available.